This Gwaltney Good Time starts with everyone’s favorite double feature: movie night and concession snacks. Build them and invite your friends. Prepare 12 cups of popcorn, regular or microwave. Brown 6 strips of Gwaltney Bacon. Drain on paper towel and crumble. Melt one half stick of butter. 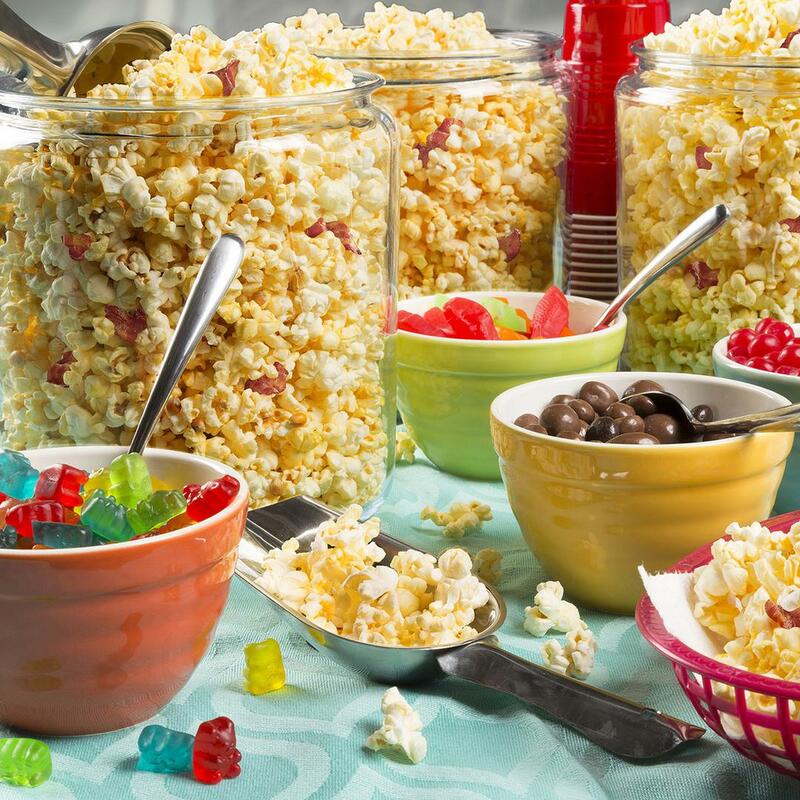 In a large bowl, toss popcorn with bacon drippings and melted butter. Toss with crumbled bacon bits.